Just twelve months after it installed windows and doors in a brand new extension at Demelza Hospice Care for Children’s Eltham hospice, The Window Company (Contracts) has been helping the charity out again by repairing and refurbishing all of the fire doors at its hospice in Sittingbourne, Kent. Demelza provides specialist care and emotional support for children with terminal conditions, whether in family homes across East Sussex or in the family hospices in Sittingbourne and Eltham. Demelza can help families and their loved ones enjoy their time together, for as long as they have. 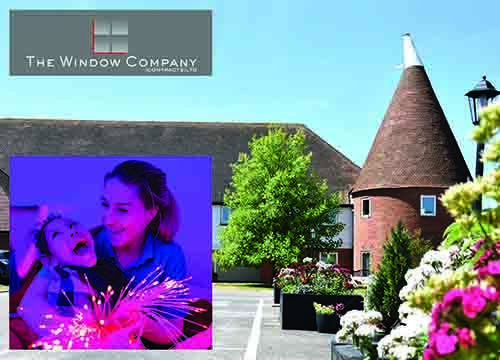 With fire safety currently under such intense national and local scrutiny, The Window Company (Contracts) has ensured that all 110 doors in the children’s hospice now meet the most up to date requirements. 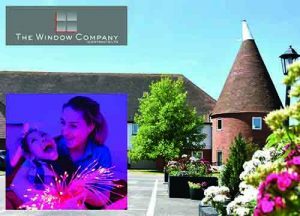 The commercial window and door specialist, based in Chelmsford, had one of its own experienced carpenters on site at the hospice for two weeks carrying out repairs ranging from packing hinges and re-lipping, to fitting new door stops and replacing intumescent strips. All of the work was provided free of charge and within a very tight timeframe to make sure there was minimal disruption to the work of the hospice and to the seriously ill children and their families who use its facilities.